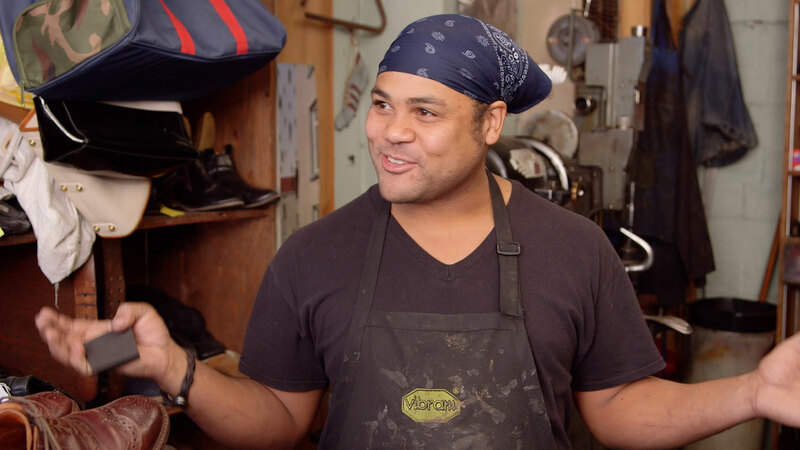 Sole Doctor presents a multi-generational portrait of George’s Shoe Repair, a family-owned business in Portland, Oregon that has served the community for over 50 years. On the verge of retirement, proprietor George Thrower is preparing to pass the store on to his son, Joshua Thrower, a former modern dancer, who has some new ideas for how to bring the old-fashioned business into the 21st century. Mia, Joshua’s young daughter, also learns the family trade.